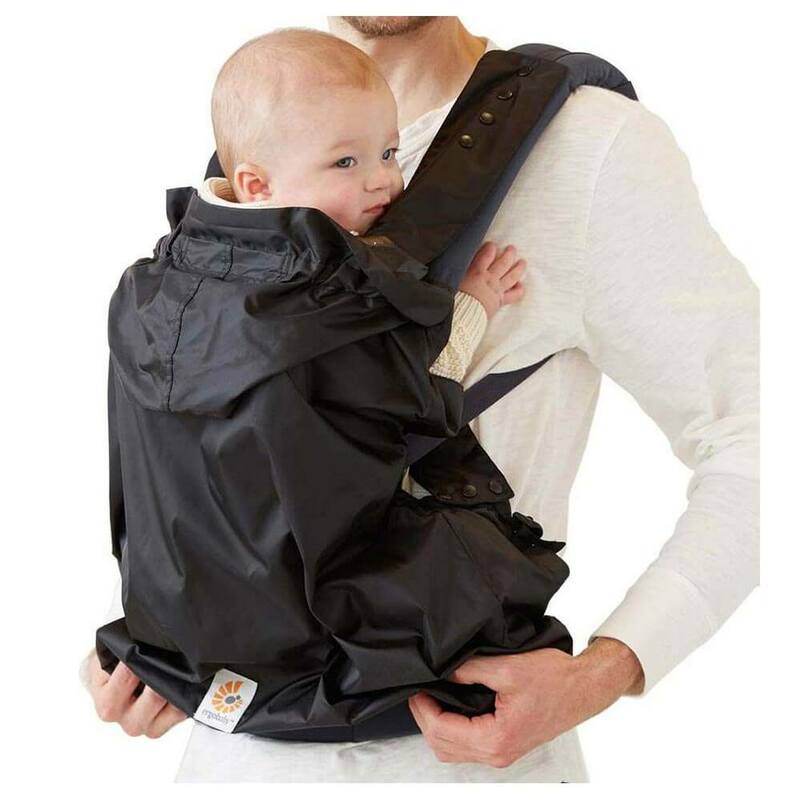 With the Ergobaby Rain Cover your baby is always protected against rain and wind. 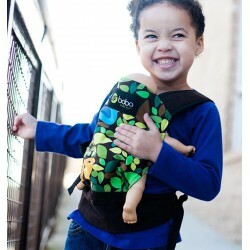 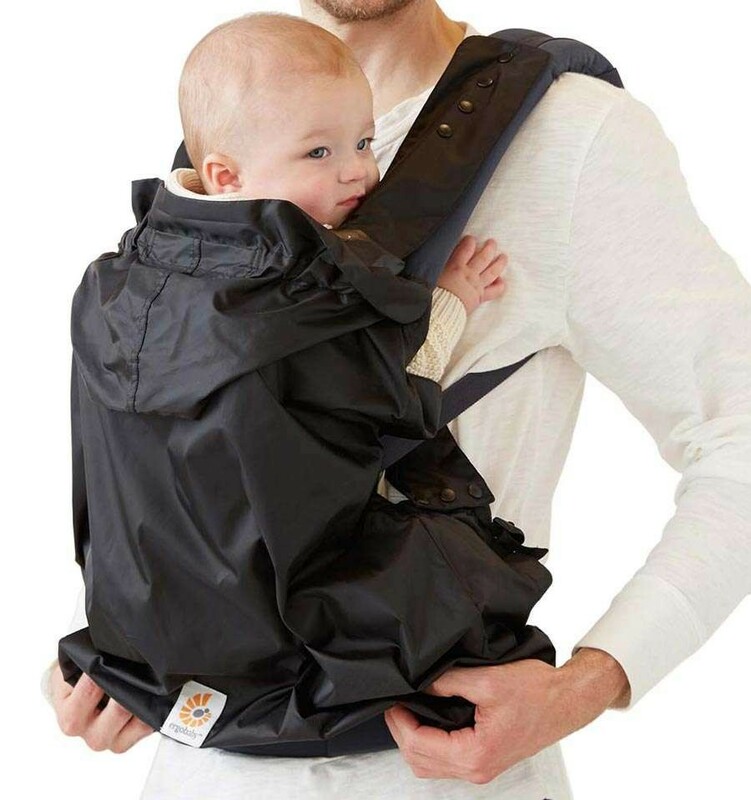 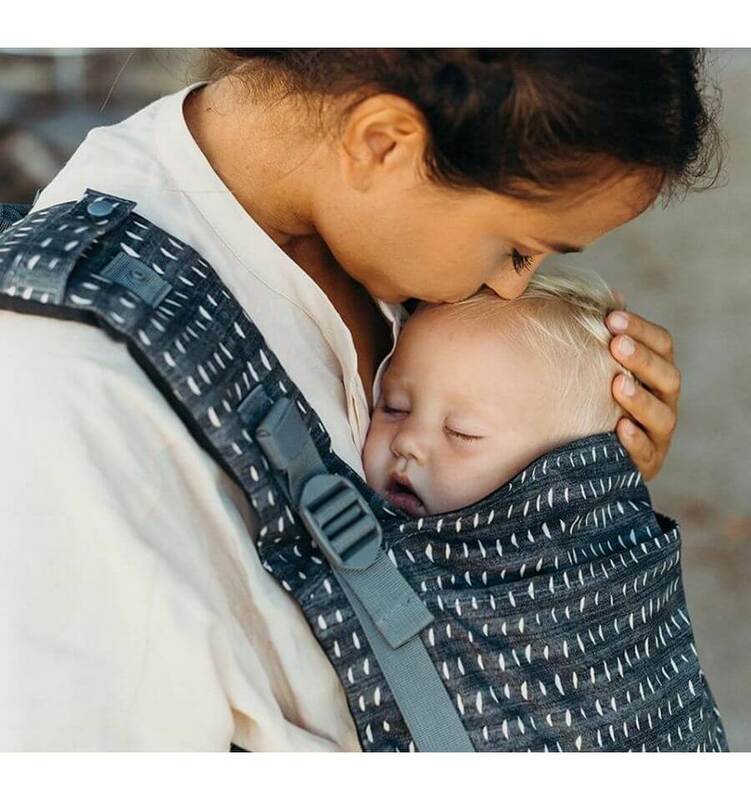 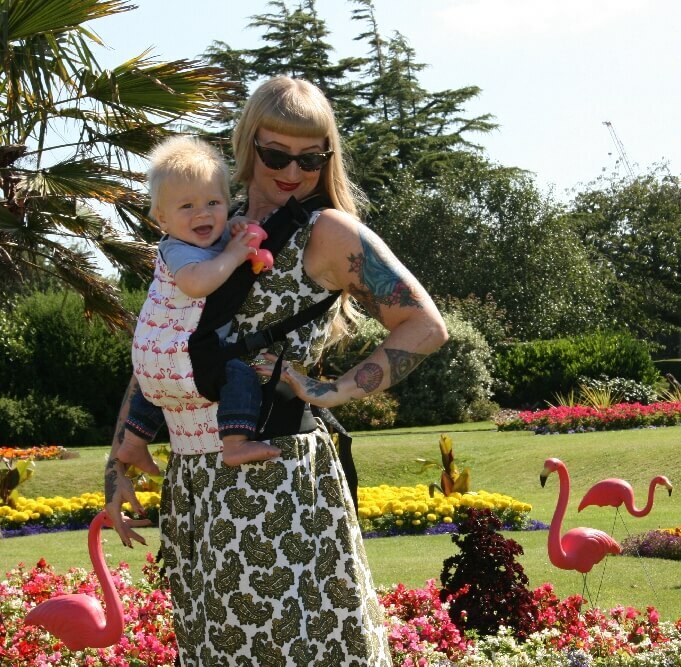 The Ergobaby Rain Cover easily snaps on to any Ergobaby Carrier to provide protection from the wind and rain. 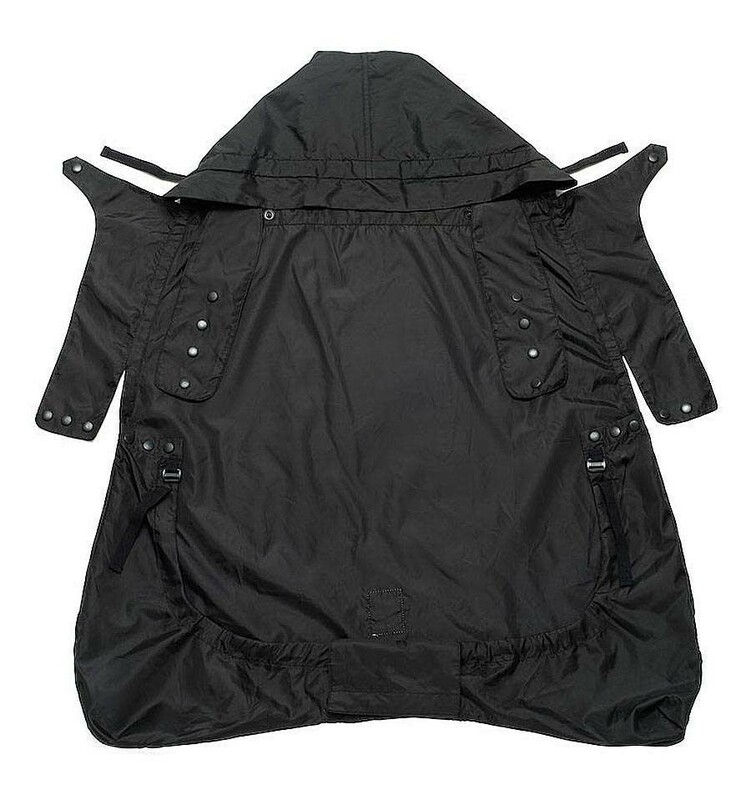 Don’t let the fear of rain stop you from heading out on your adventure.